Even though I was not the biggest fan of Gorillaz, as soon as I heard that they were coming to Lebanon, I knew I had to see them and it would be a one time experience/opportunity thing. 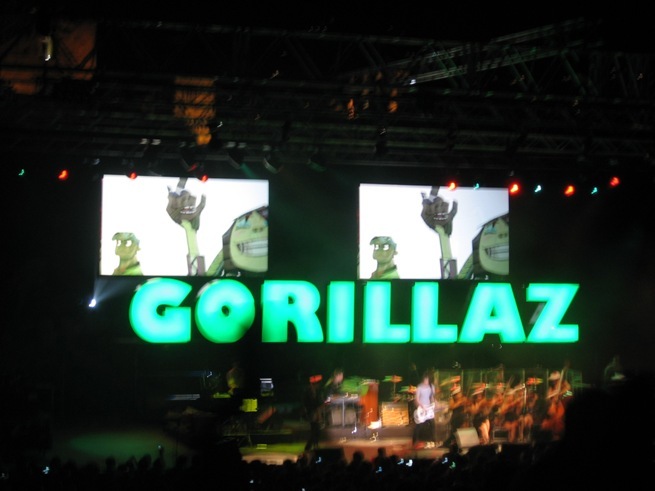 This is not just any rock or jazz band, it's Gorillaz!!!! 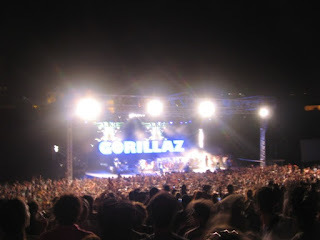 The alternative rock, electronic, indie, hip hop, pop, rap... band seriously rocked the stage on Tuesday July 20 in Byblos. It was beautiful, even though a short performance with no "encore" :( , the vibes were amazing, and I cannot stress on how exhilarating it is to see the huge letters forming the band's name GORILLAZ in the back of the stage! The seats were full (and no one remained seated! ), and the standing was more than full, I think there was more than 5000 attendees. White Flag from their latest album "Plastic Beach" was performed with the collaboration of the Syrian Orchestra who in my opinion did a great job in the oriental intro of the song. They also performed a fully oriental piece just prior to White Flag. And... yes there was a huge white flag flapping around the stage. I shot several videos, but the audio quality of my digital cam is very low, so unfortunately I cannot share them. When the nice lead member of Gorillaz mentioned that they're very happy to be performing in Lebanon, everyone WOOOOOOed... then immediately afterwords he continued that they're also happy that they'll perform in Syria as well (trying to convey how happy they are that the Gorillaz are in the Middle East for the first time), people BOOOOOOed loud for about 4-5 seconds.... I was really really really ashamed. And to think the name of the song is White Flag, how ironic. This is music people, let us leave our prejudice, stereotypes and complete and utter silliness out of it. People in Syria, ENJOY! You're going to LOVE it. 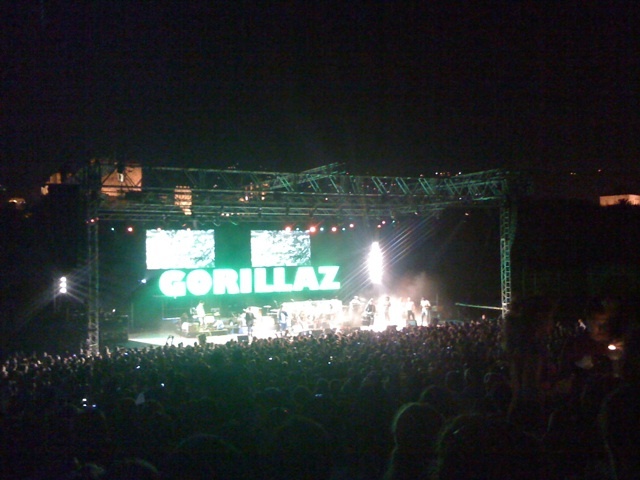 It was one of the best concerts I've ever attended. Lebanese ppl are always great in embarrassing themselves nation wild.. I feel ashamed! Are you sure it's the Syrian orchestra? The original version of White Flag on the album was done with "The Lebanese National Orchestra For Oriental Arabic Music", not the Syrian one. Bilal, from what I recall, I heard him say that it was the Syrian Youth Orchestra or something of that sort, however, I will check with the people who were with me to see if they heard the same. I was just wondering because it would be a shame not to hear the Lebanese Orchestra, especially since they were the ones who did the original song, they're really good! You're luck you saw them! I hope to see them when they come to Canada (supposedly this year). I really love their latest album. Shame about the stupid people who booed Syria. @Bilal it is the Syrian orchestra on both the recording and live. The official information about recording with the Lebanese Orchestra was wrong. Now it says: "The National Orchestra For Arabic Music"
WTF is wrong with Lebanese ppl! This is absolutely shameful..now I know why they didn't encore.. Thanks for the review, glad you had a good time! I was there and i must say that it was a great perfomance!!! The Location they choosed (Citadel of Damascus) was awsome!Really,one of the best Concerts that i have visited in my life! 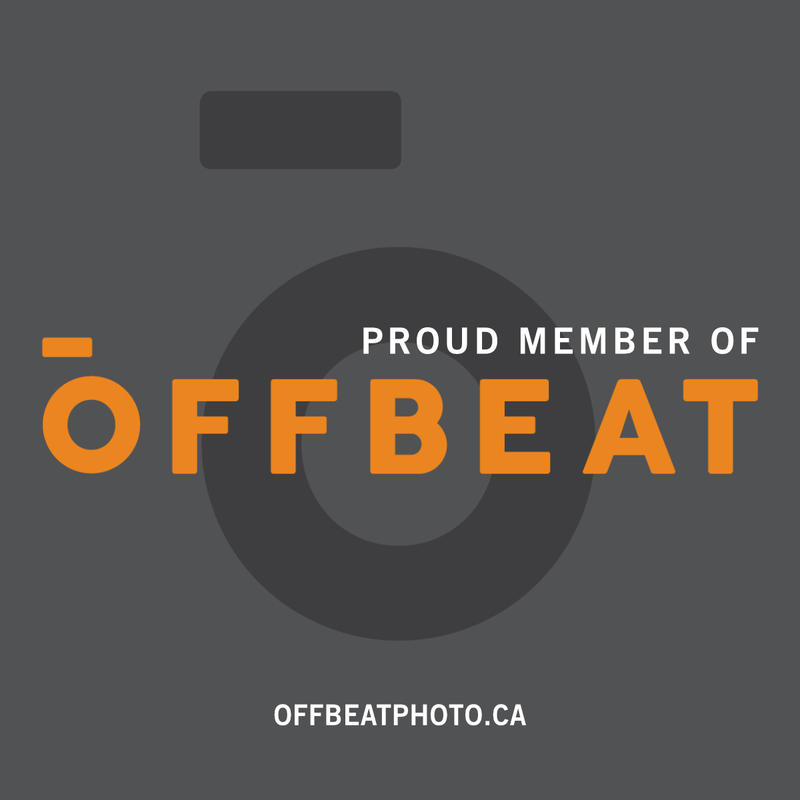 Liliane@:I heard the national orchestra of syria naming. 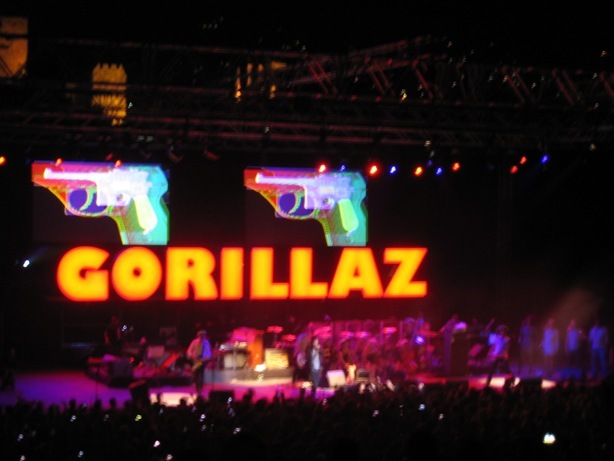 We should contact Gorillaz :P yalla? I wish I was in Damascus or Byblos to see that !